Pixar Play Parade returns April 13 to the Disneyland Resort – this time, at Disneyland park! 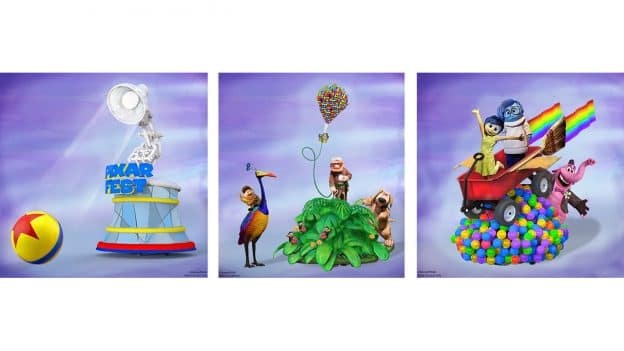 Part of the limited-time Pixar Fest celebration, this delightful parade will bring even more of your favorite Pixar stories to life with the addition of three new story elements. 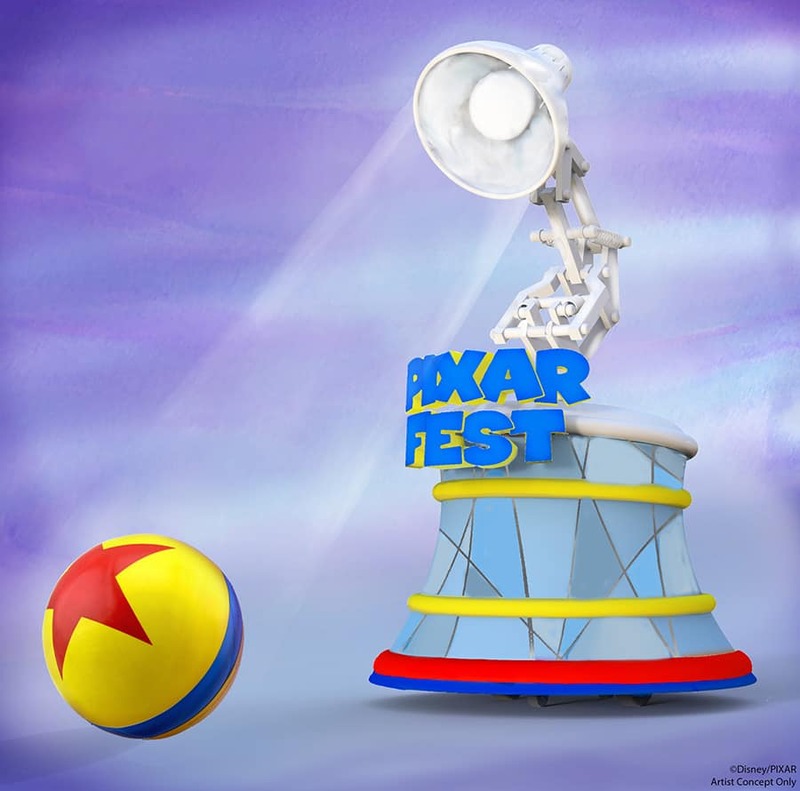 The parade will begin as all Pixar films have, with an appearance by the iconic and adorable Pixar Lamp. Rolling ahead of the famous lamp will be the familiar yellow Pixar Ball, making a cameo in Pixar Play Parade, as it has in many Pixar films. 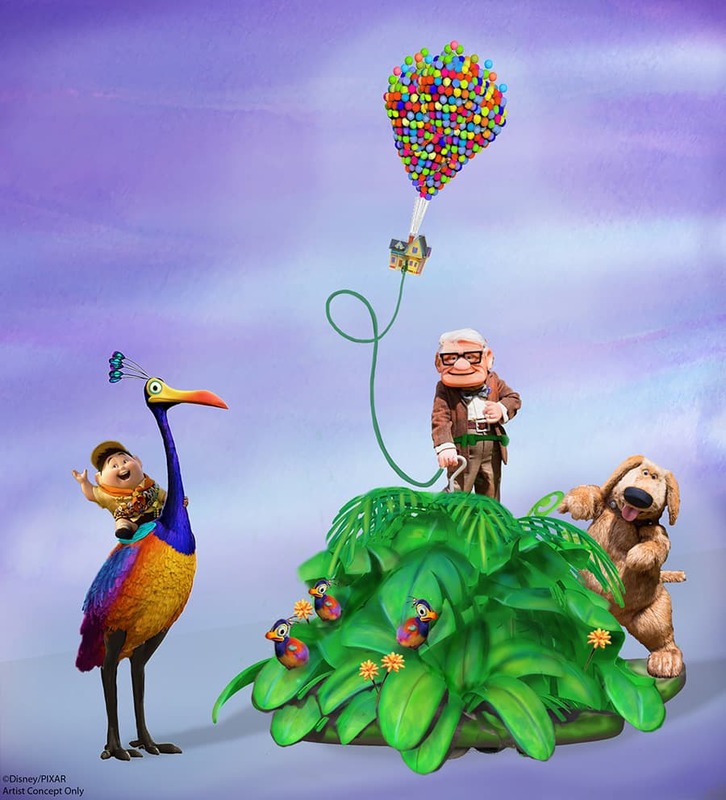 Also joining the parade are characters from the beloved film, “Up.” Wilderness Explorer Russell will appear astride the colorful flightless bird, Kevin, with Carl Fredricksen and Dug following behind amid green foliage and snipe chicks, with Carl’s tethered house floating above. 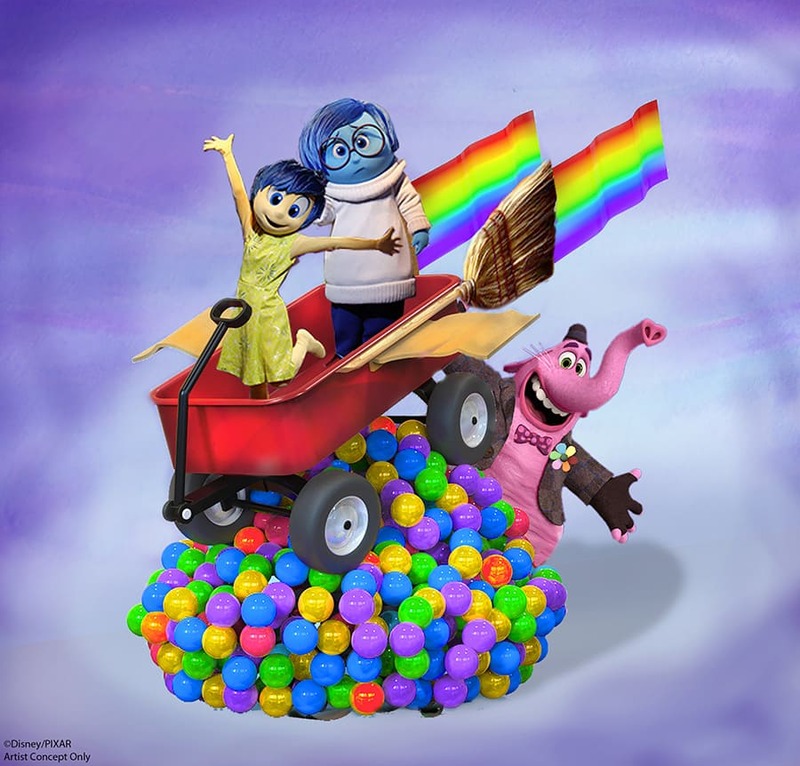 Another popular Pixar story coming to Pixar Play Parade is “Inside Out.” Perched atop colorful memory orbs, Joy and Sadness take flight aboard Bing Bong’s rocket wagon, with Bing Bong himself cheering them on! Don’t miss these new story elements and the return of Pixar Play Parade, beginning April 13 at Disneyland park. 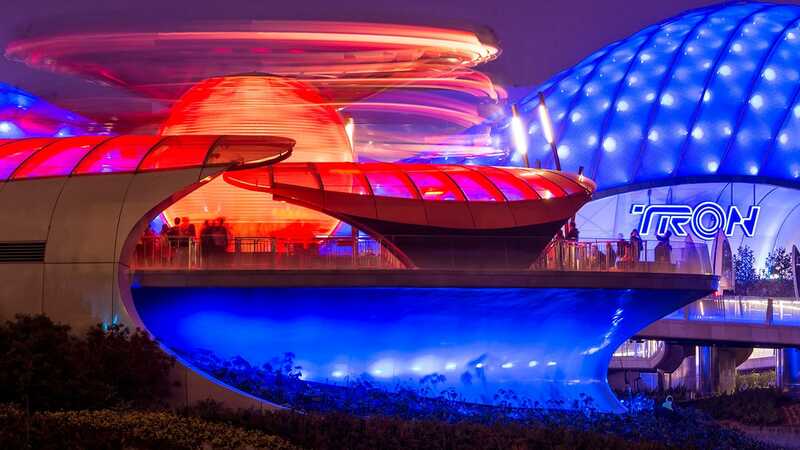 And check out the rest of the fun to come during Pixar Fest here! Oh my goodness!!! I cannot wait!!! Will Bing Bong be an actual physical character like Joy and Sadness?? If so, oh I would love a meet and greet with him. Thank you for the info!